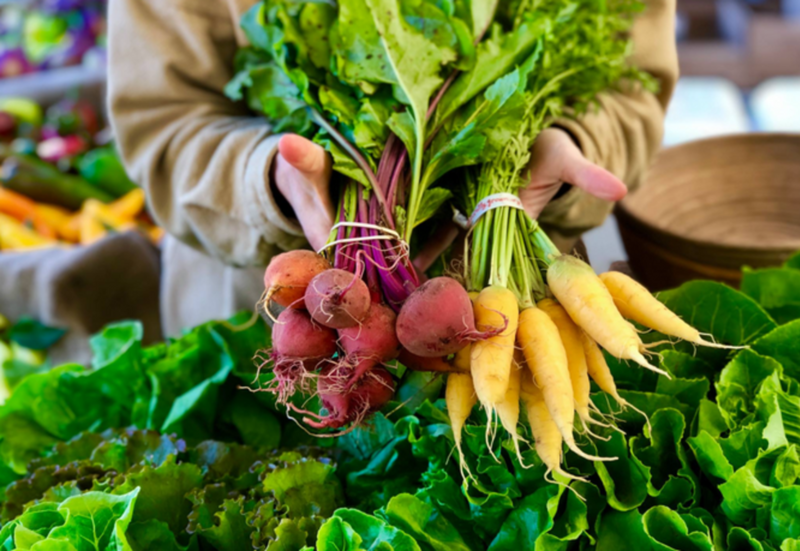 Choose from a selection of fresh produce and artisan goods from local farmers, producers, and specialty vendors. Bring the family for weekly events featuring cooking demonstrations, live entertainment, and seasonal sales. 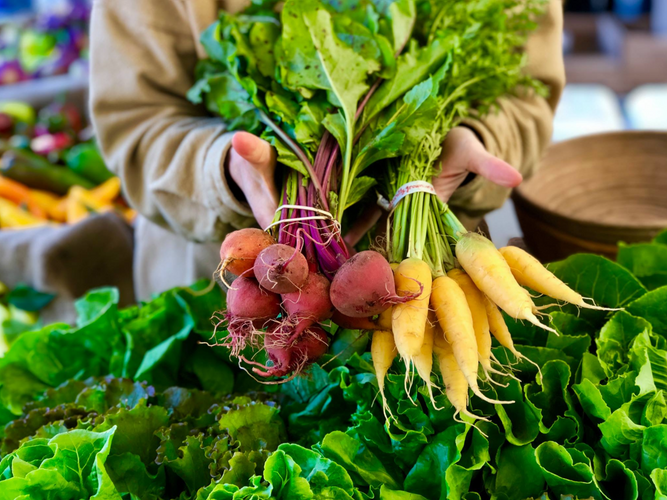 The Farmers Market is open Sundays year round from 12 p.m. to 4 p.m.